release to the world my agony. to be told all will be well. But what man will that make me? from which it was baked. places where I found joy! Why look at me so? to the services I give? 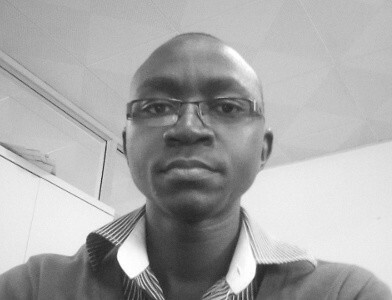 Mulumba Ivan Matthias is a Ugandan author living in Kampala, Uganda. He is a valuation surveyor by profession. He is the author of a collection of poems, Poetry In Motion, published in 2012. His poetry and short fiction have been published in The Kalahari Review, Readers’ Café Africa, Africa Book Club, Munyori Literary Journal and Lawino Magazine. You can see more of his work on his blog http://mimulumba.wordpress.com/.